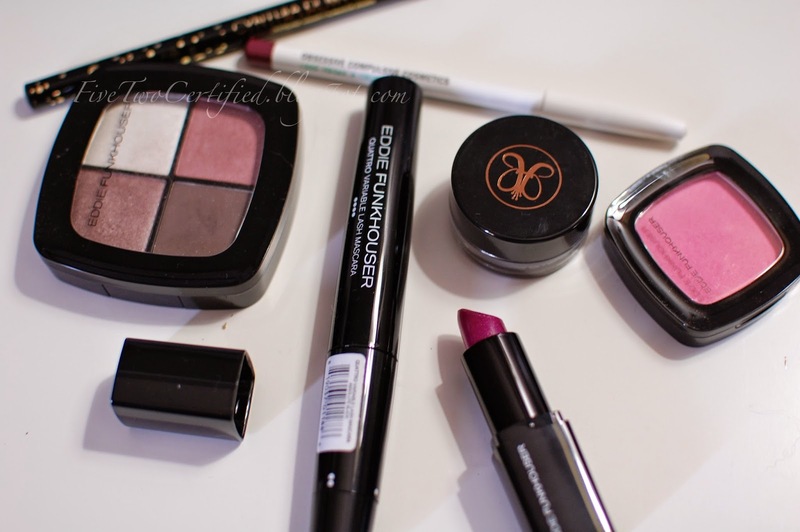 I have recently received the Eddie Funkhouser's Belle De Jour "Sassy" Collection and before I do share with you my thoughts, I want to share you the makeup look I did with these new makeup products I have received! 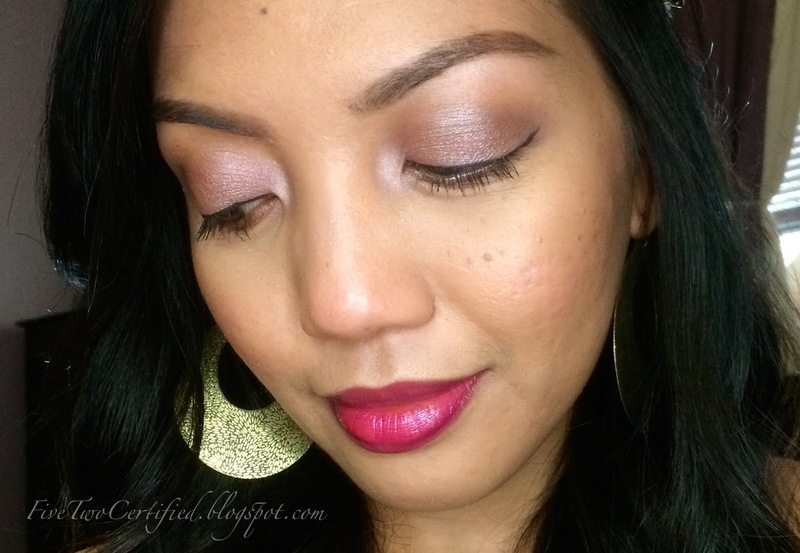 disclaimer: I have received the Belle De Jour collection for review and was not asked to post this makeup look. I balanced the color contrast, brightness and saturation of these pictures so you can see the colors of the makeup products since my lighting was washing out my face. I have NOT done any PhotoShop on my face and I don't want to deceive you that I have a flawless face. If you have been reading my blog I do suffer from adult acne and I will not hide that from my followers/ readers. For this makeup look, I went to follow the face chart for the Belle De Jour "Sassy" Collection in the Eddie Funkhouser website. You can click HERE to take you to the Face Chart. Knowing me though, I don't really follow any step by step instructions word per word (same in the kitchen- I always end up tweaking any recipe I read!) I kinda used the face chart as a guide on how to use the colors in the eyeshadow and get an idea on how Mr. Eddie Funkhouser uses the rest of the products. I will try it the first time as how he does it, and then the next time I use the products, I add my own style to it! So here I am adding my winged liner, excluded using the glitter liner from the collection since I want this more of a wearable day time look. I also used an OCC lip liner in Lydia to accentuate the shape of my lips before I filled it in with the lipstick. The lipstick is vibrant by itself so I decided not to use the gloss on top. I have worn the gloss before alone and they are both great to wear alone or together! I wanted to share this with you first to get a break from all the reviews I have been posting lately. 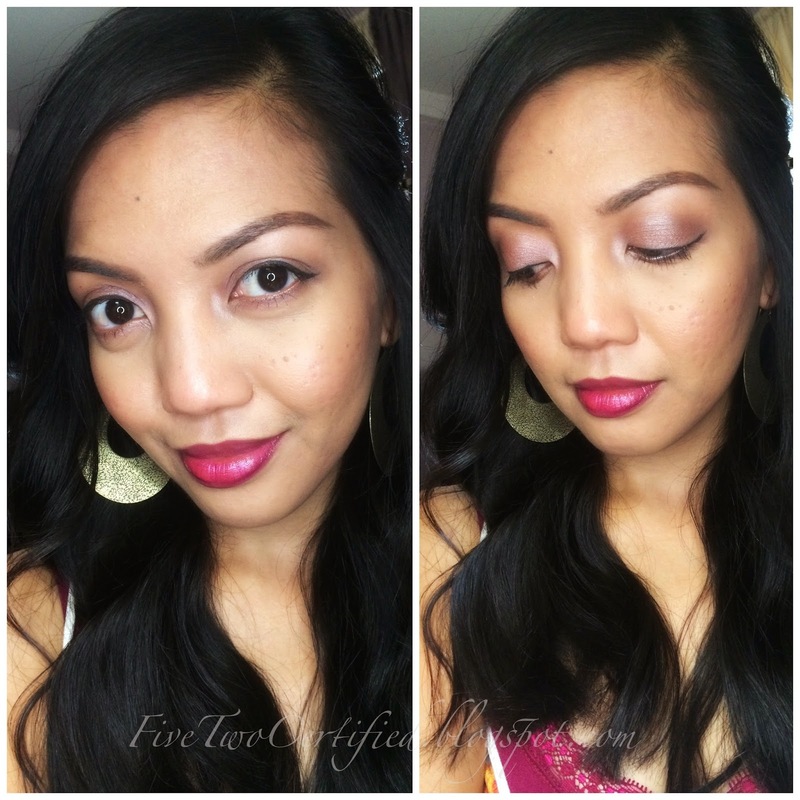 It's been a while since I have shared with you as well a makeup look. I actually have just been keeping it minimal, winged liner + bold lip + dewy face, and so there's really not much to share. I will post my review on the Belle De Jour "Sassy" Collection soon but for now if you are interested in checking out the other products that Eddie Funkhouser has, please visit their website: EddieFunkhouser.com. Battle of the Lip Crayons!! !